I’m a big believer in companies that are focused on their Purpose above all else. At Dragon Army, our Purpose is to Inspire Happiness, and that singular mission guides everything we do. 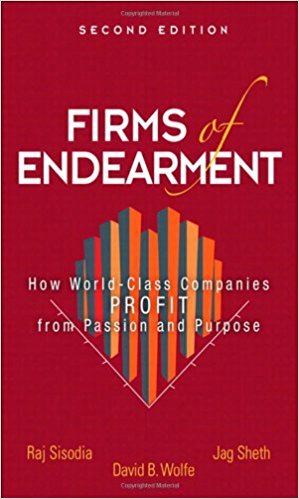 Firms of Endearment breaks down similar companies that are doing good while doing well. I love that. I’m inspired by other companies that are trying to do good in the world. In this book, they’re also described as “humanistic companies” that seek to maximize their value to society as a whole, not just to their shareholders.